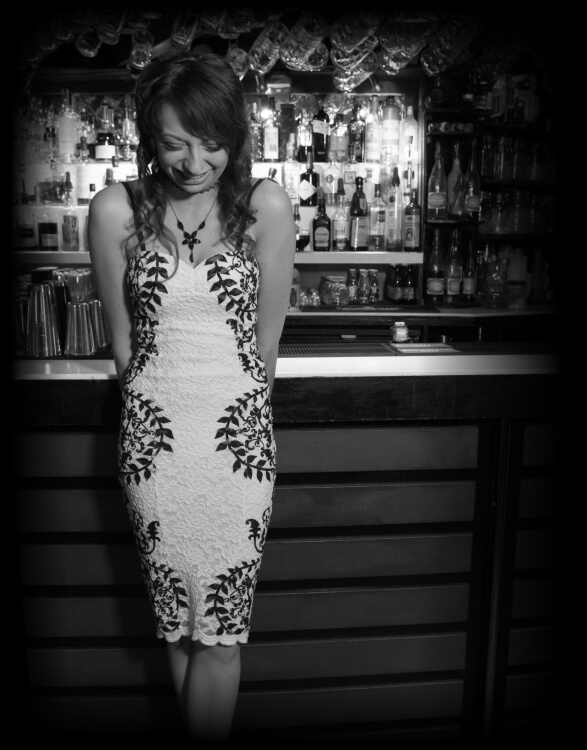 Jen started in 2014, and has become one of the best female bartenders in Halifax. Her own flare and sweet tooth have had an impact on our cocktail menu and brings a girly, feminine touch to our party. A few of her own creations have made their way to the menu, her favourite being the “Chocoholic” which is any girls idea of heaven in a glass, rich, indulgent yet loaded with booze. Jen also used to work as a waitress also at the Moorlands however when she turned 18, she became a regular customer at circle lounge where we could see she had the potential, (and the right amount of madness) to be part of the team. her favourite cocktails to make are espressotinis and Red Berry Bursts. her favourite cocktails to drink are Kinder Buenos, but she wont say no to a few glasses of prosseco either.